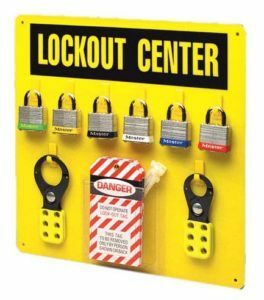 Lockout Tagout Training will prepare you to effectively Lockout and Tagout energy sources while working around machinery and equipment. 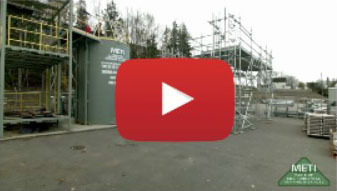 Train to safely work on job sites which require working around energized equipment and or machinery. Our Lockout Tagout course trains you to ensure that dangerous machines are properly shut off and unable to be started up again prior to the completion of maintenance or servicing work. When you receive your Lockout Tagout Ticket, you will be able to make hazardous energy sources “isolated and rendered inoperative” before work is started on energized equipment. Upon completion of this training program, you will receive a wallet-size Ticket/Certificate that will show prospective employers that you have the right credentials. We keep your records on file permanently. Feel free to have your prospective employer contact METI to confirm your Lockout Tagout certificate. Back to our Safety Training.